Right now, we're awaiting Twelve'Len's forthcoming The Neighborhood Hero album, but before that time comes, the Miami-bred artist has decided to gift listeners with a preview via his latest SWIM EP. The project's title spawns from an introspective question, "Still Wondering It's Me?" and the result is a seven-track journey of self-discovery. "I wanted to get personal and express my experiences with love, self-love, and hate," says Twelve'Len. "I come from a place with a thriving nightlife scene which I personally enjoy- from South Beach to the downtown bars, clubs, and strip clubs. I wanted the people to hear, see, and feel that in my records. So, I give you SWIM and look forward to giving you something greater even sooner." 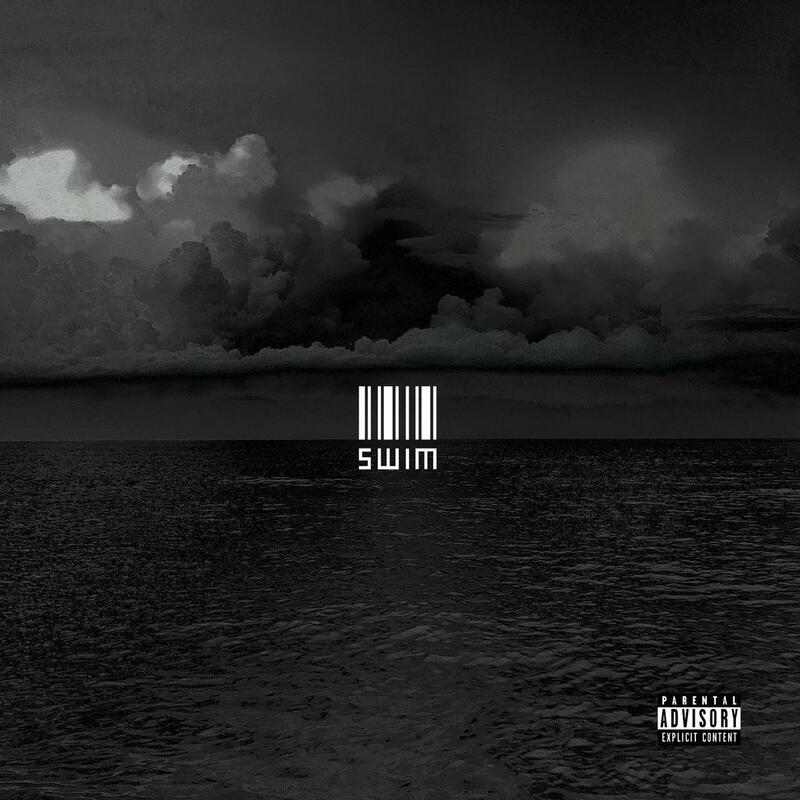 Feel free to close out the year with a listen or two to the Carol City talent's latest. Your mind, body, and soul just may thank you.